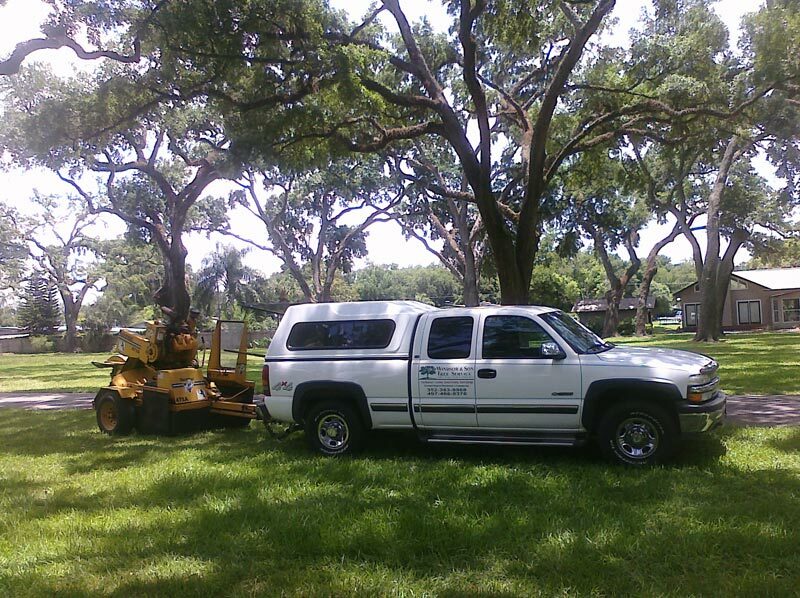 "We were extremely pleased with the work done by your company. The workers were very skilled and professional in every way. The work was done right, on time and the clean up was excellent. 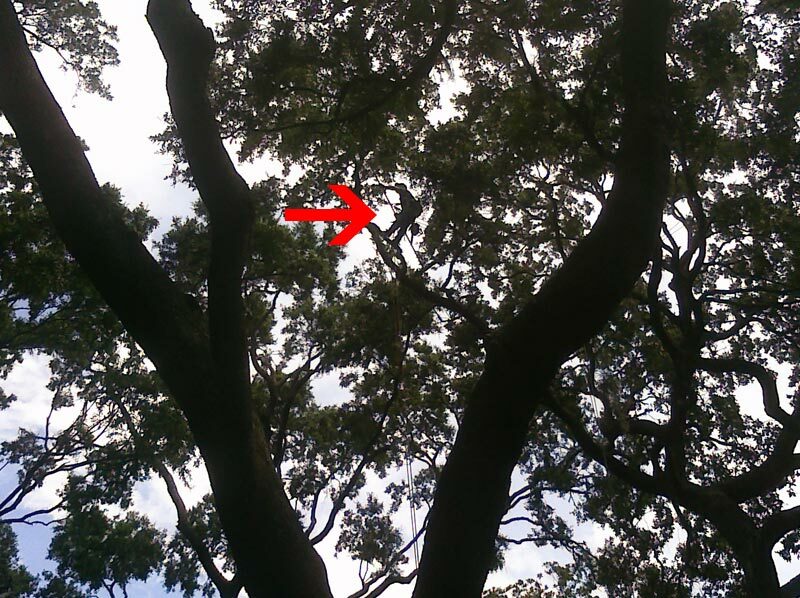 You are who we will call on for our future tree trimming needs." 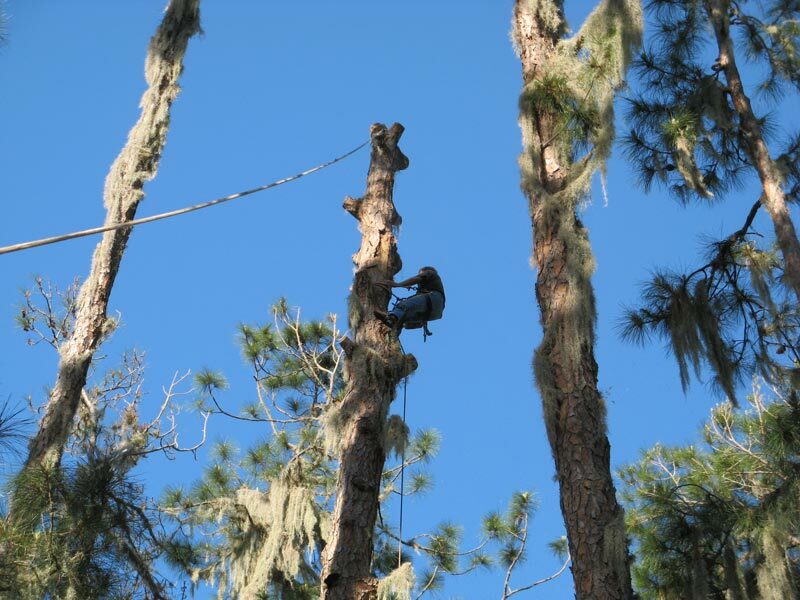 For a FREE Tree Service Quote Request, please submit your information in the space provided below and we will reply with a confirmation promptly. 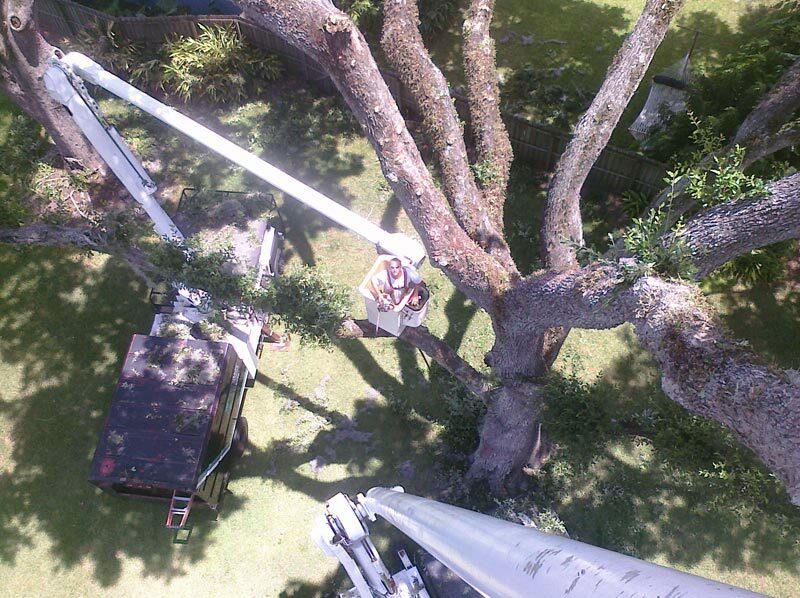 For more personal service please email service@windsortreeservice.com or call (352) 383-8968 and a one of our representatives will help you directly. 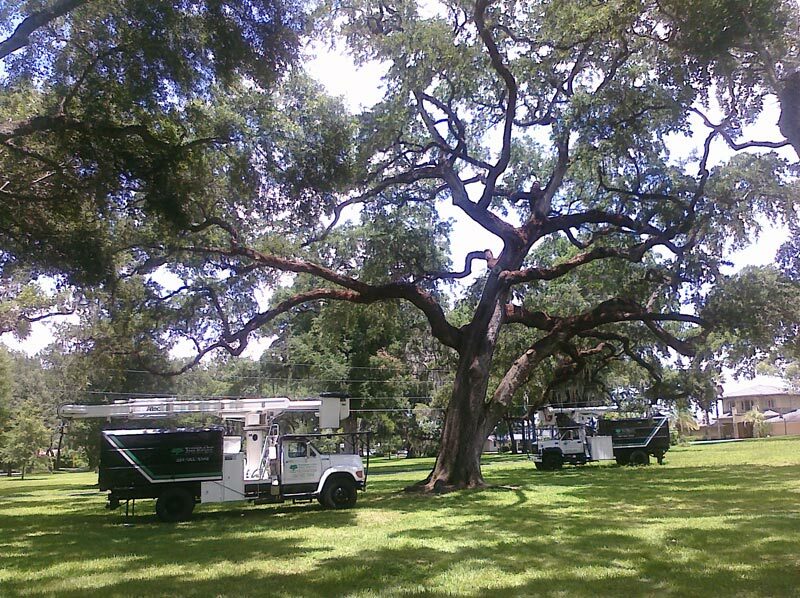 Which tree services are you in need of?